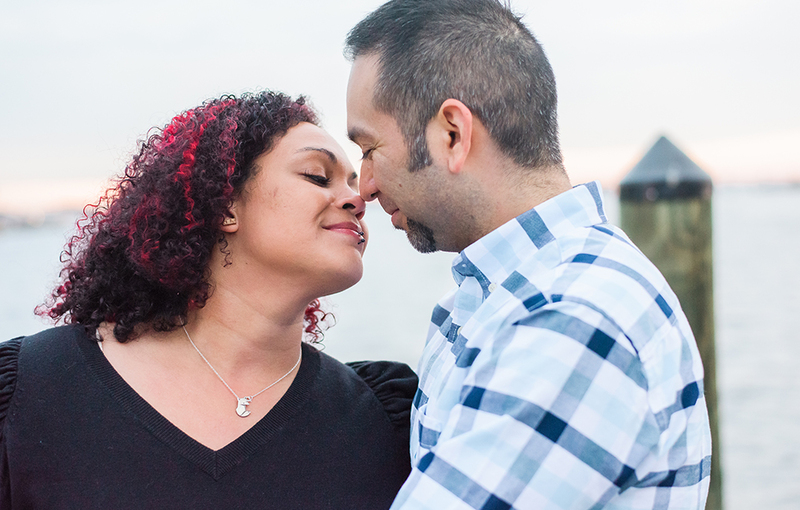 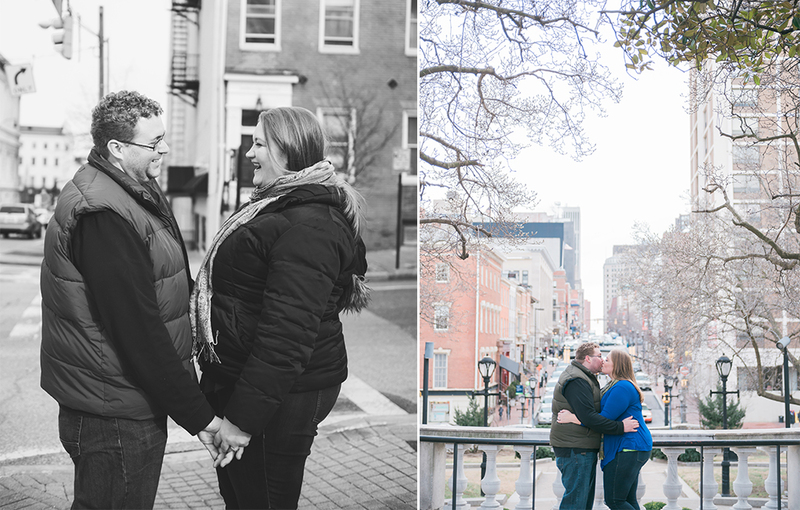 I LOVE love, and I love photographing couples in love! 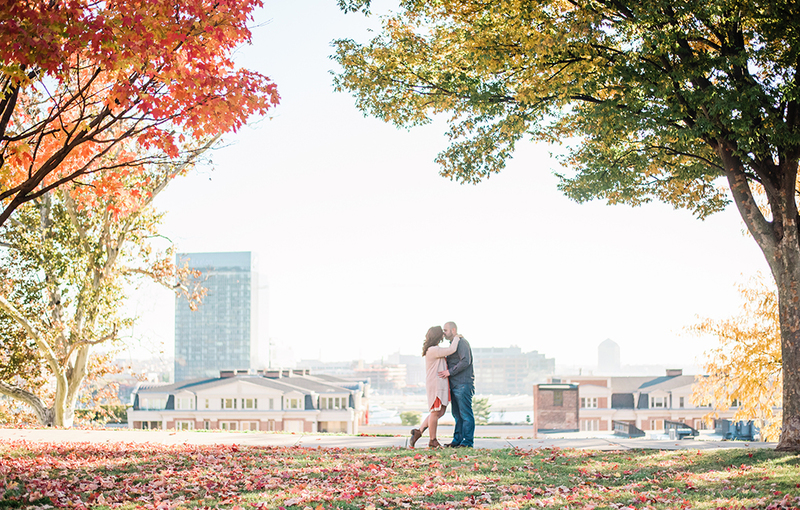 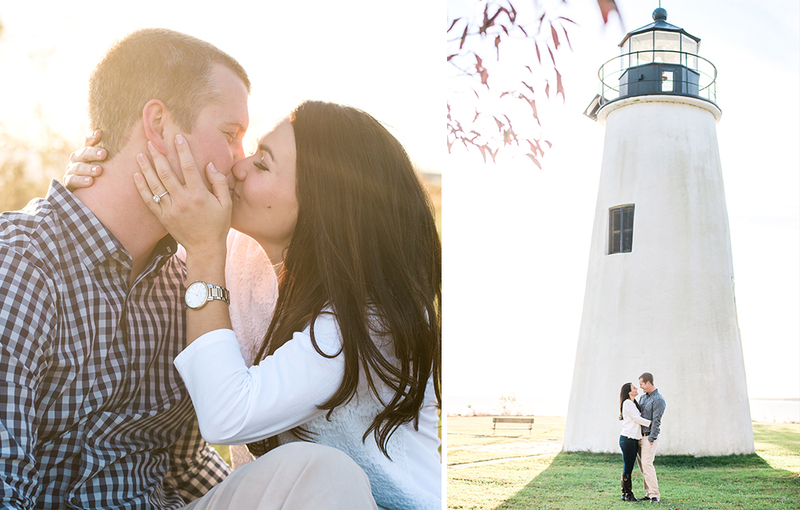 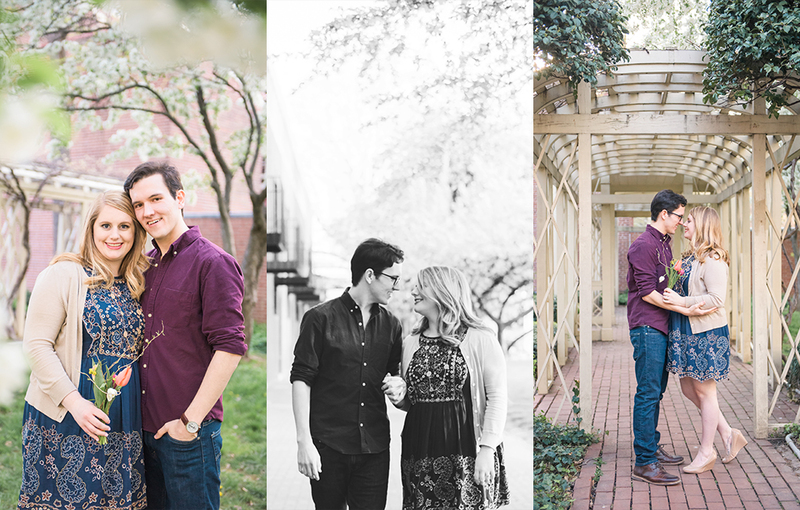 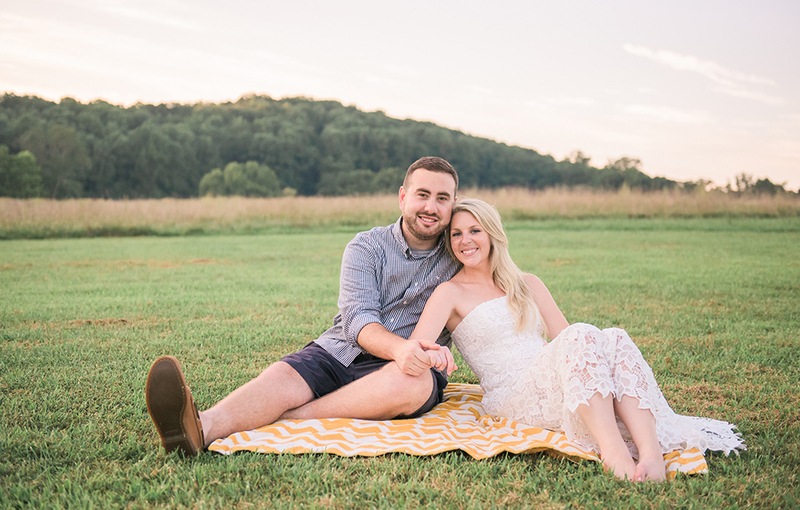 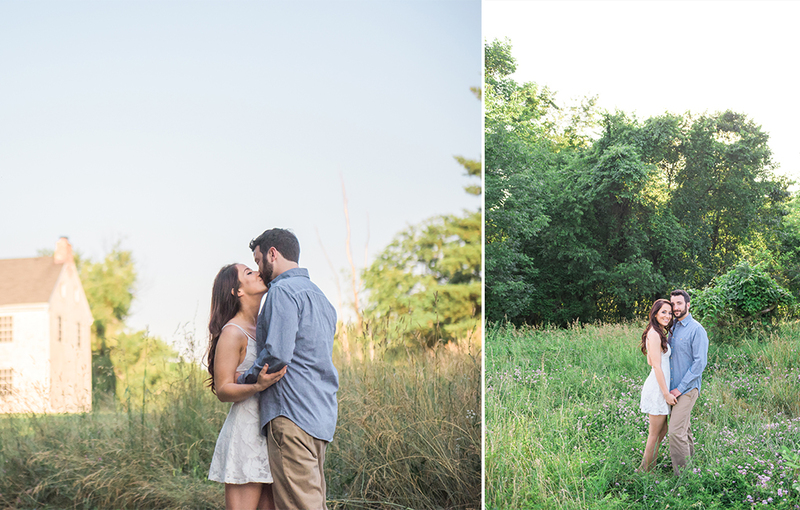 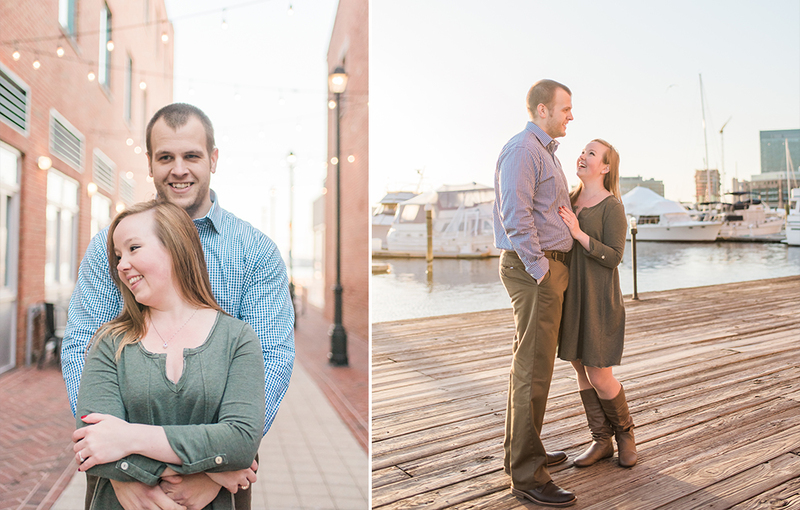 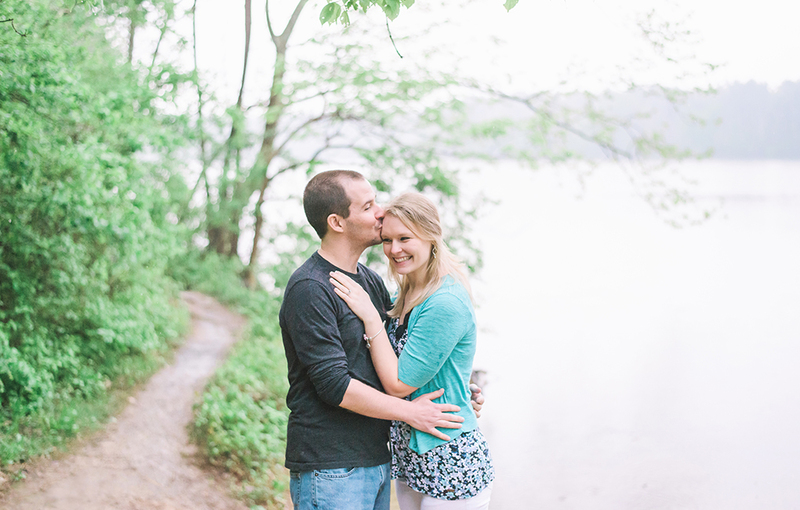 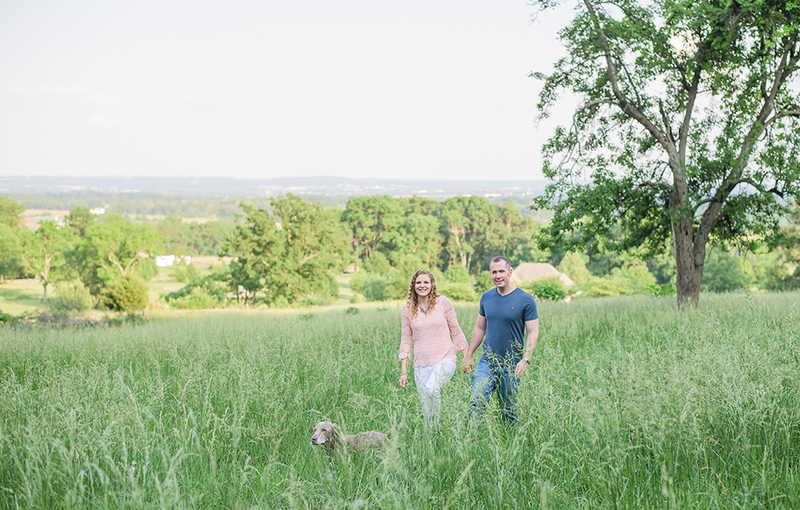 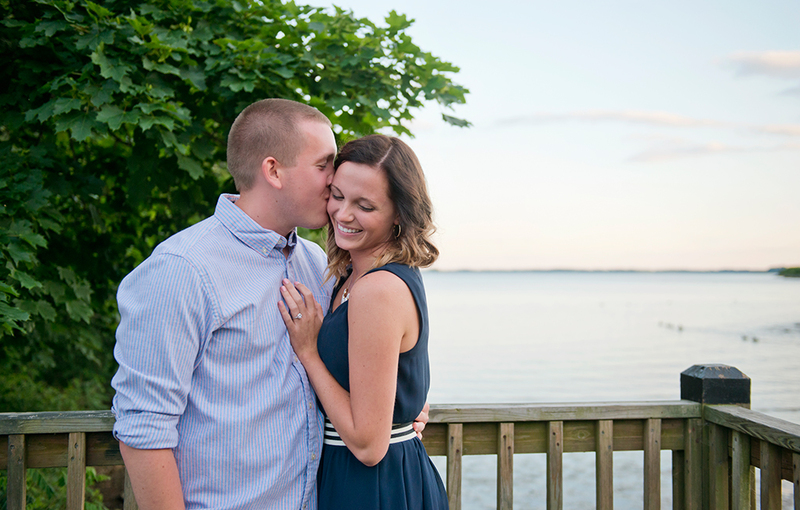 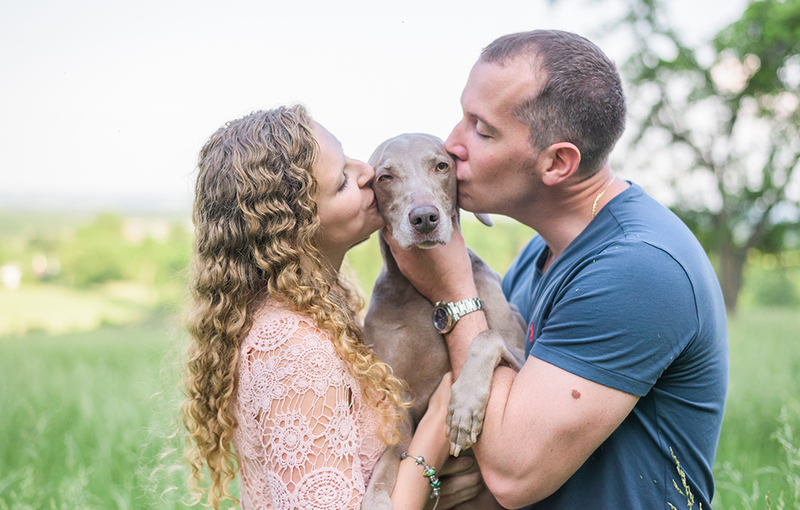 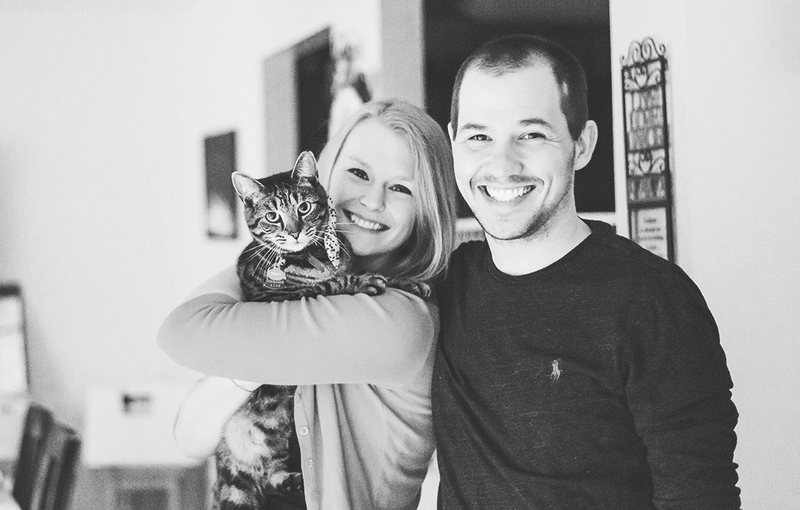 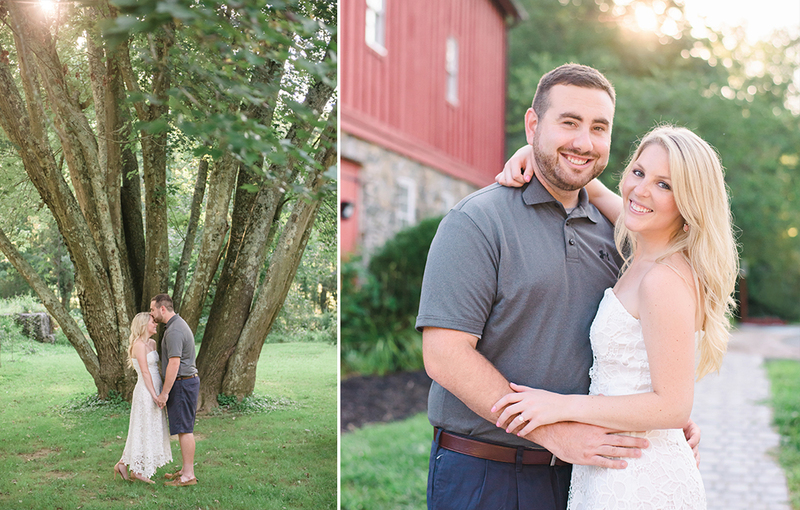 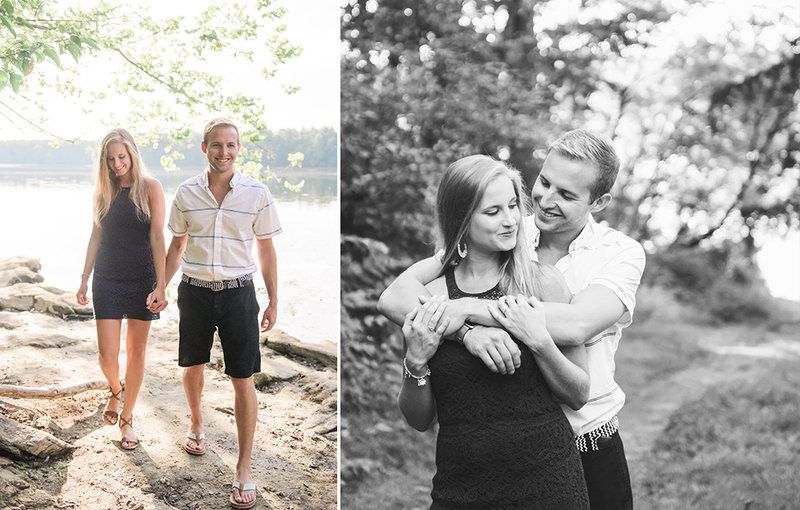 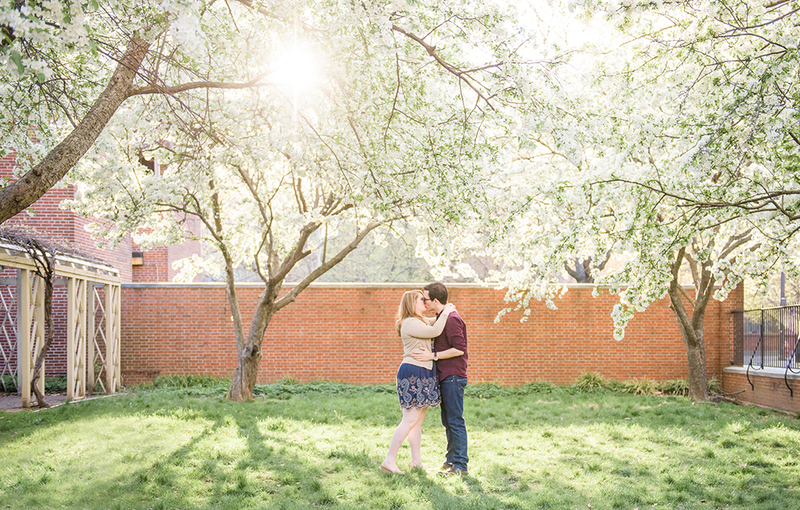 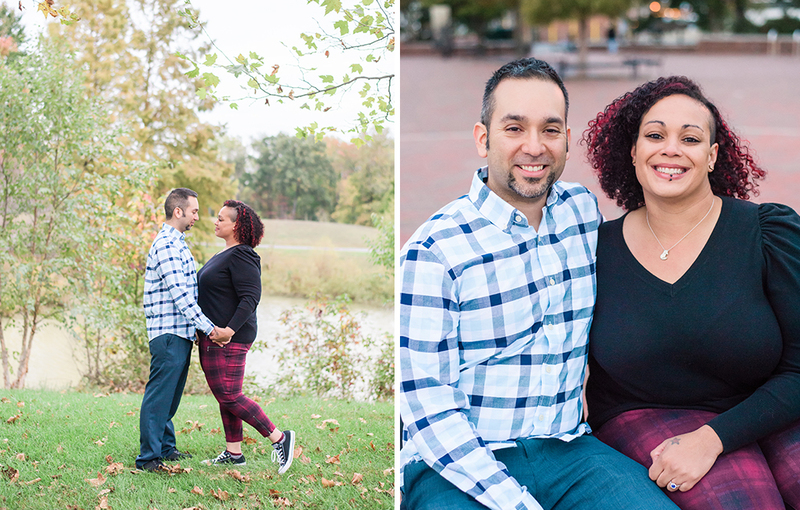 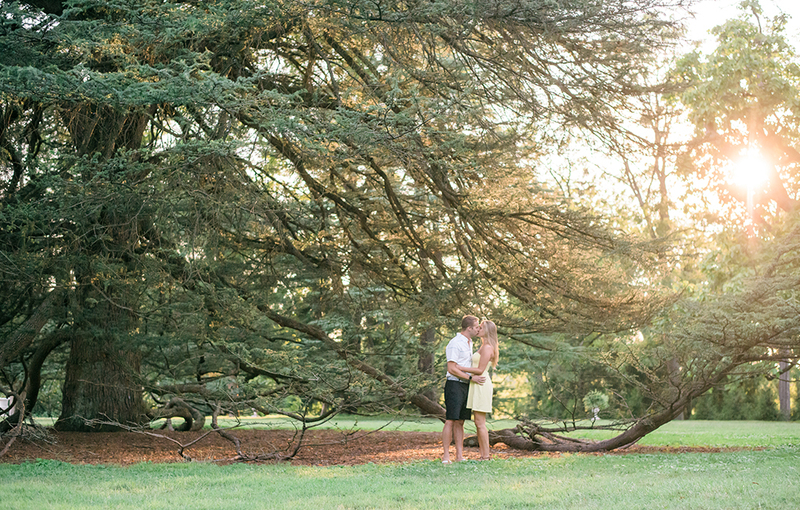 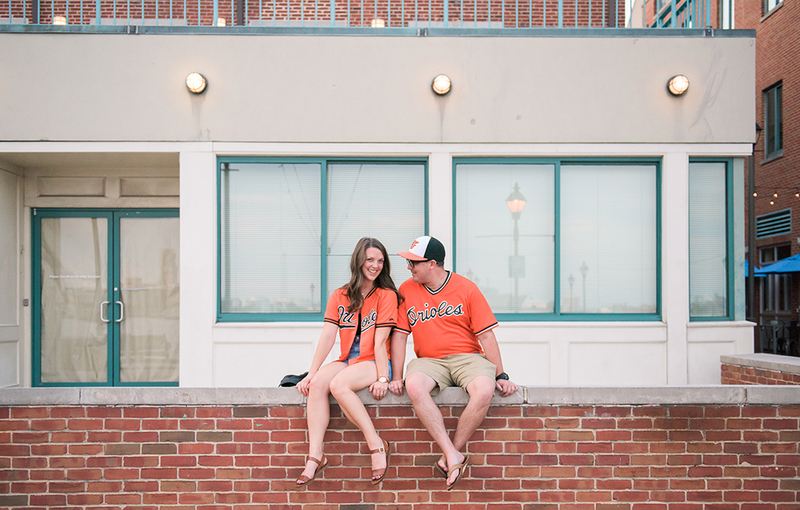 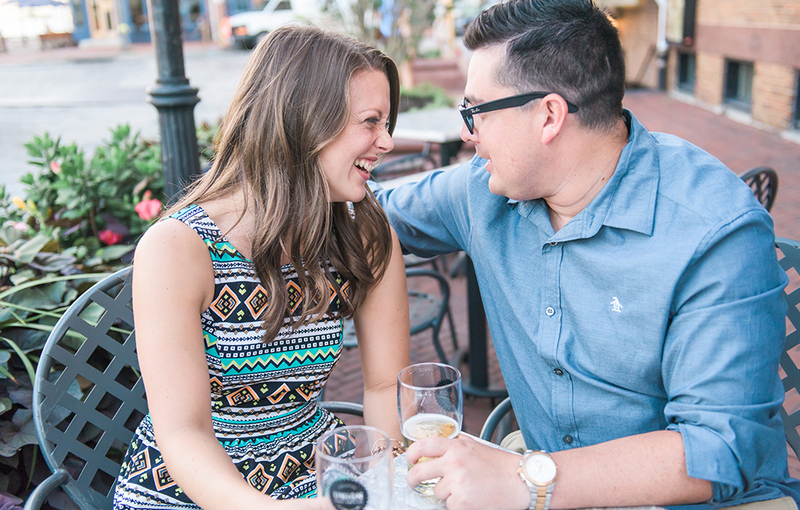 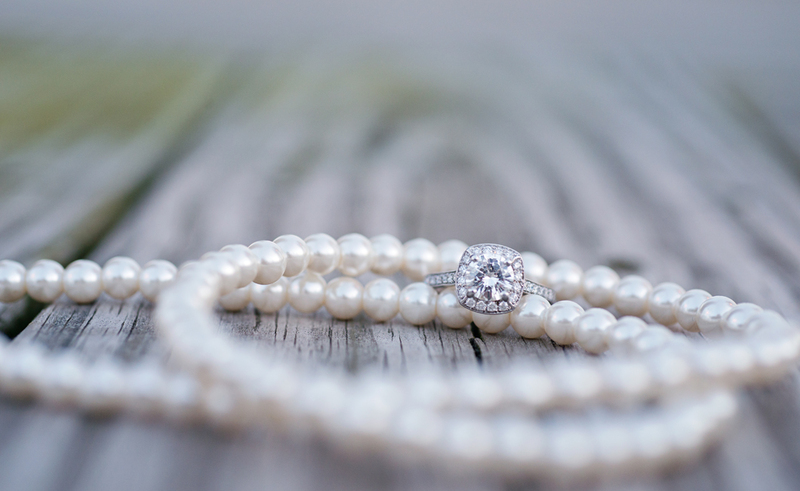 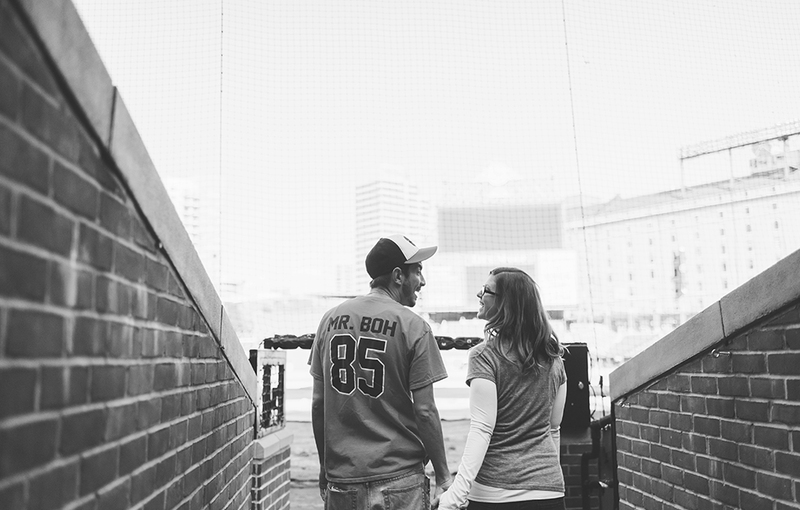 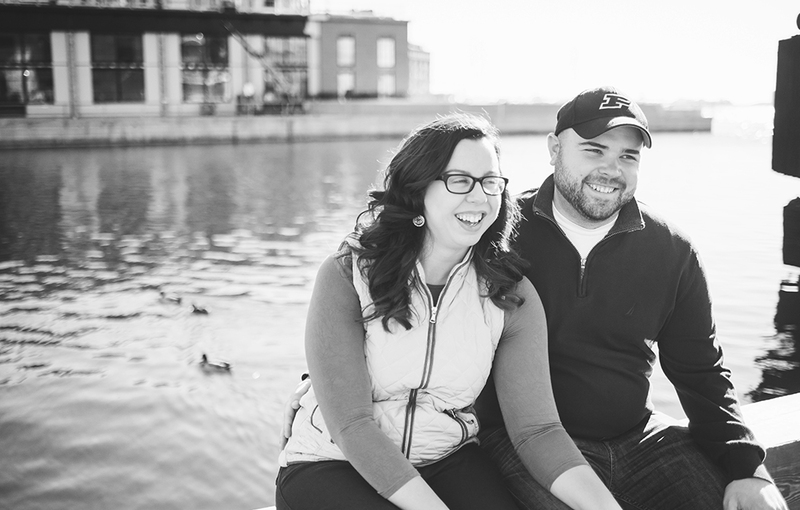 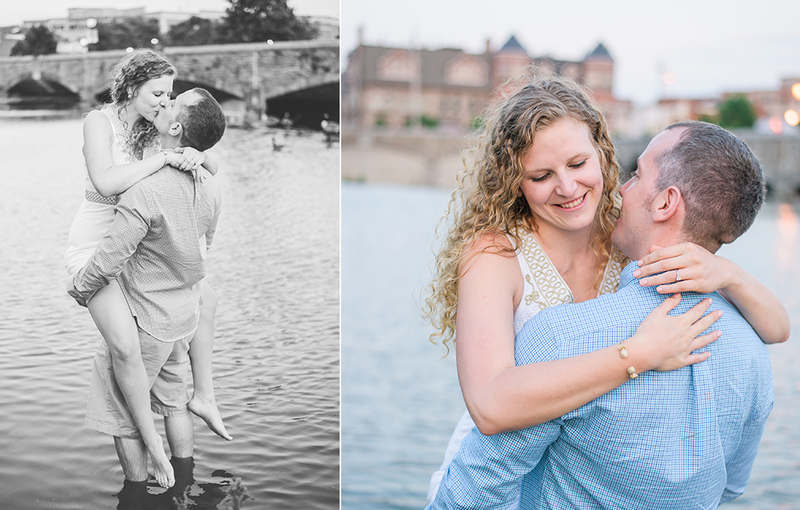 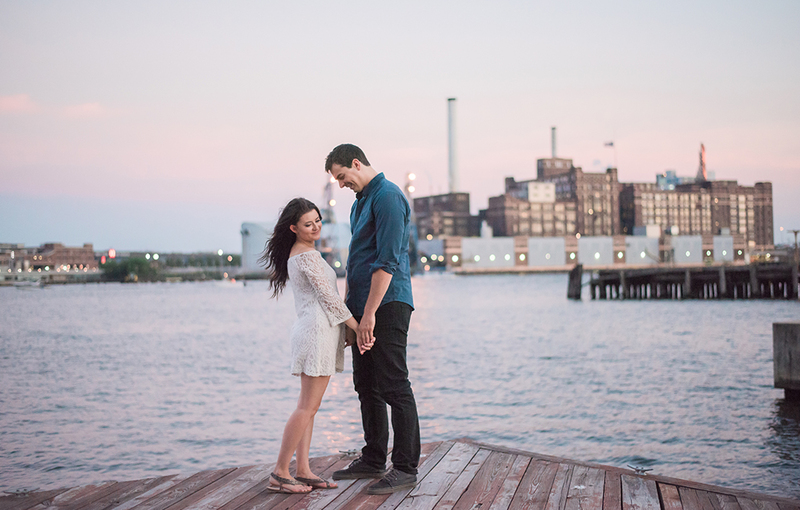 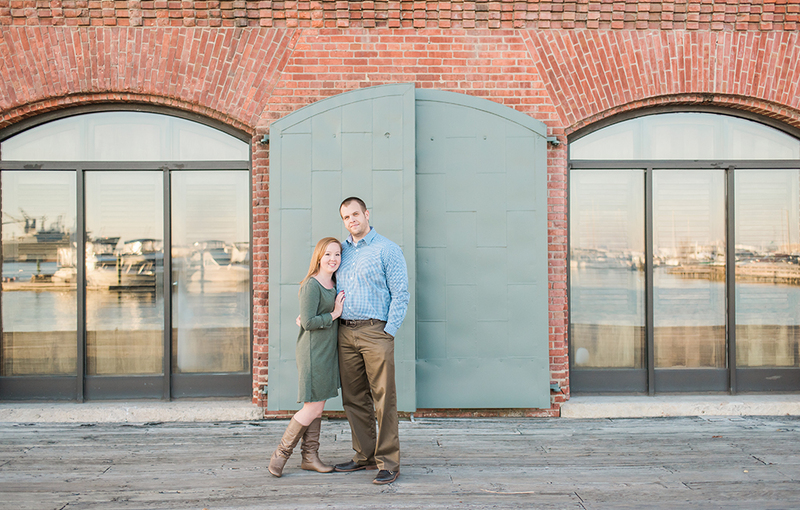 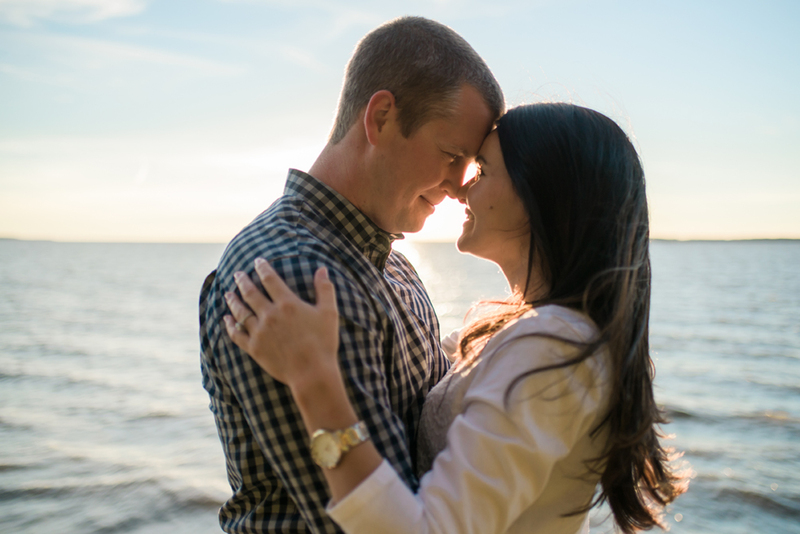 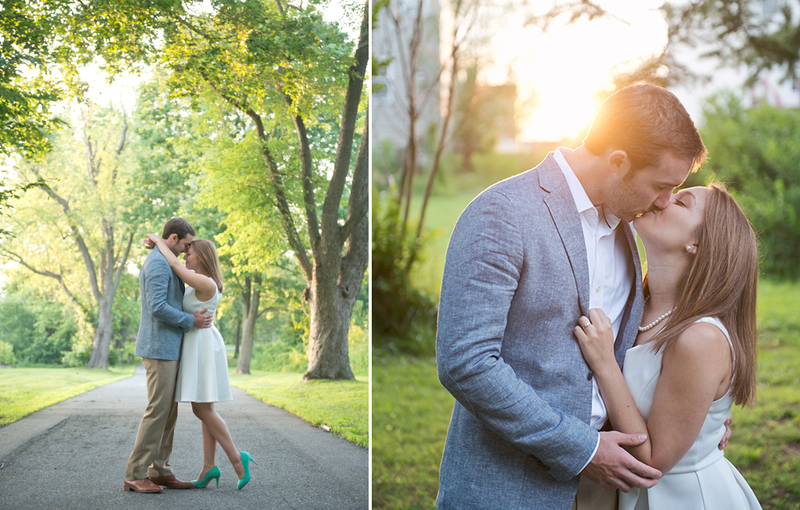 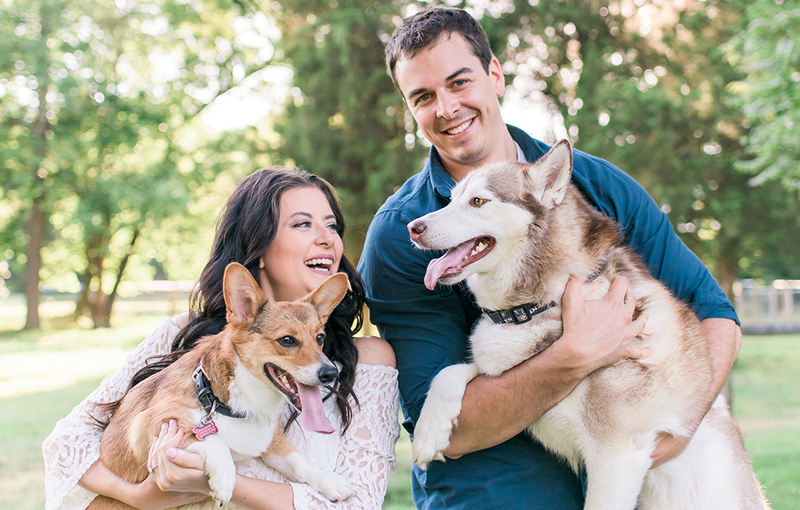 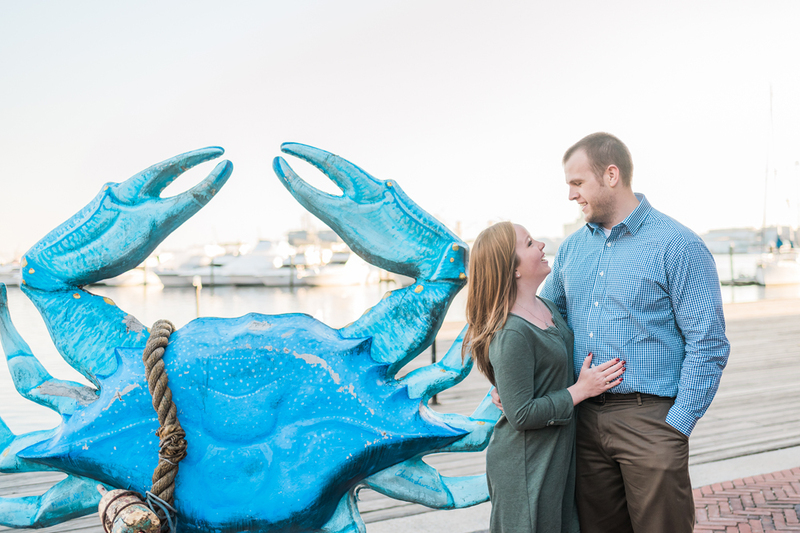 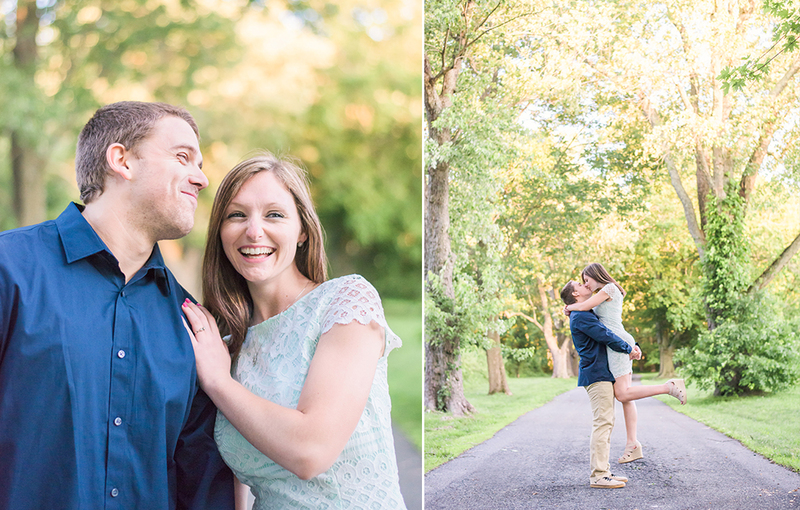 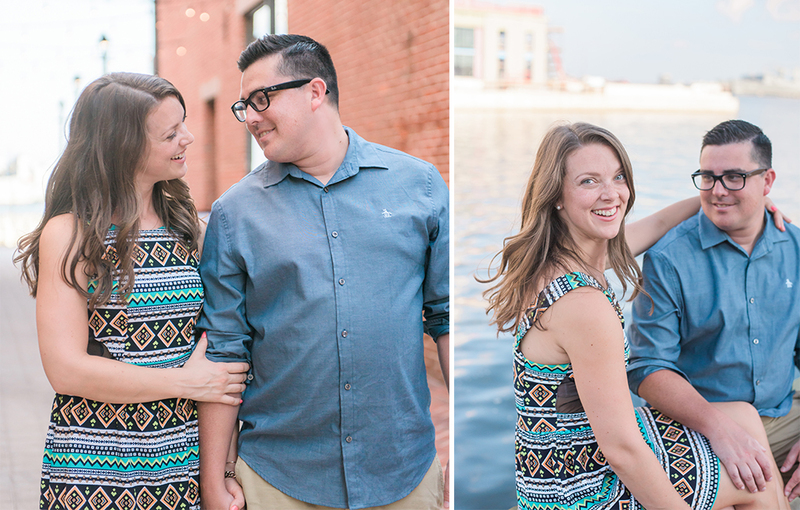 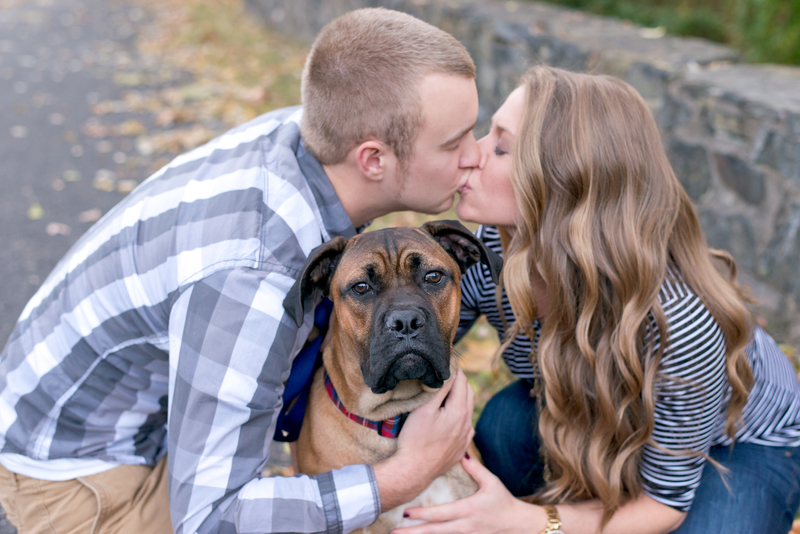 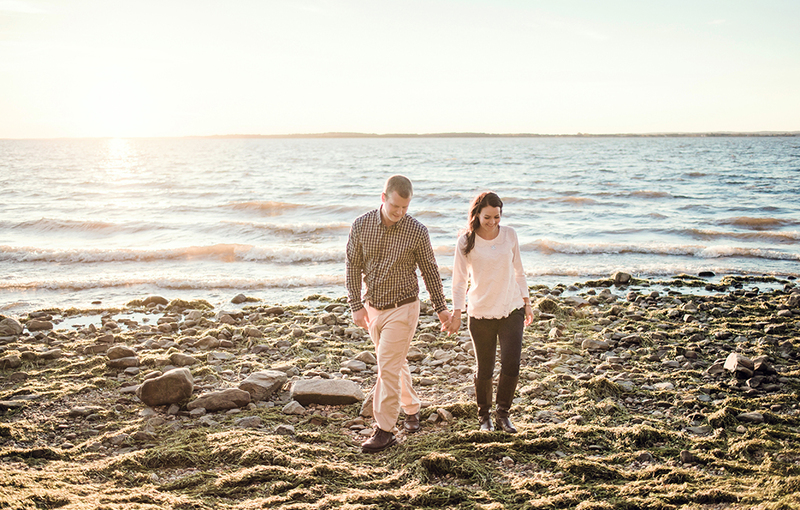 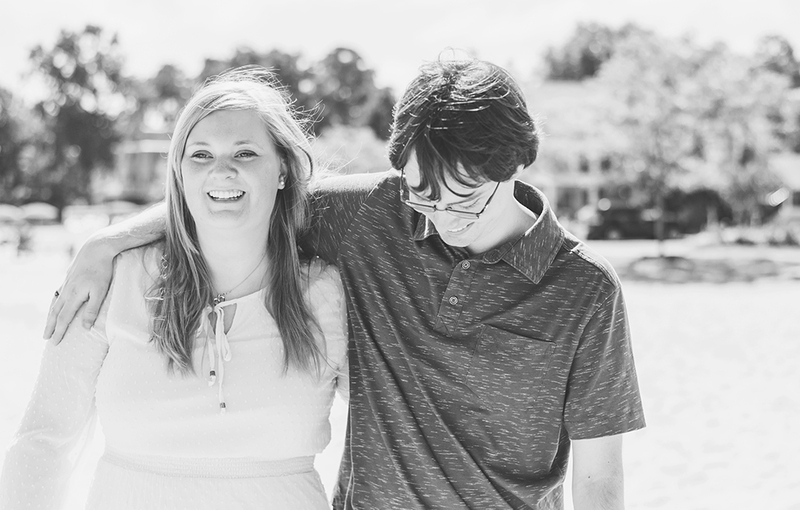 Engagement sessions are possible all year long, and are so fun to personalize. 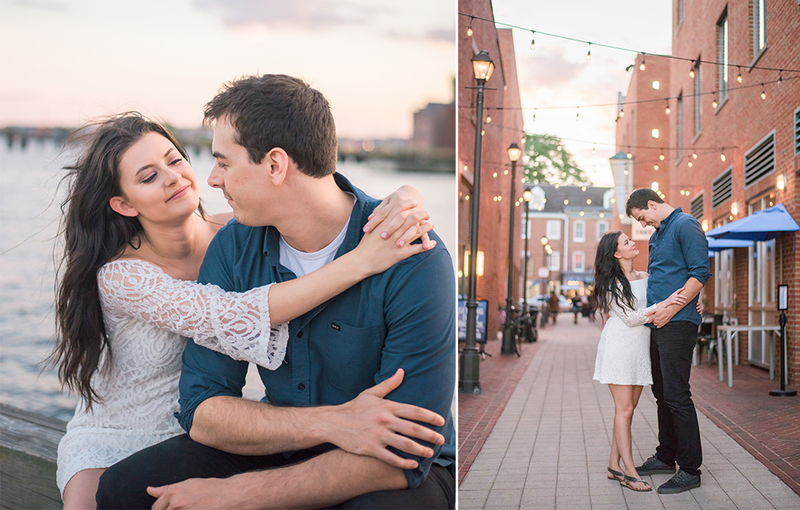 While most engagement sessions take place near Baltimore or DC, I'm always up for an adventure.. a trip to Philly or New York, or to scope out your wedding venue.. 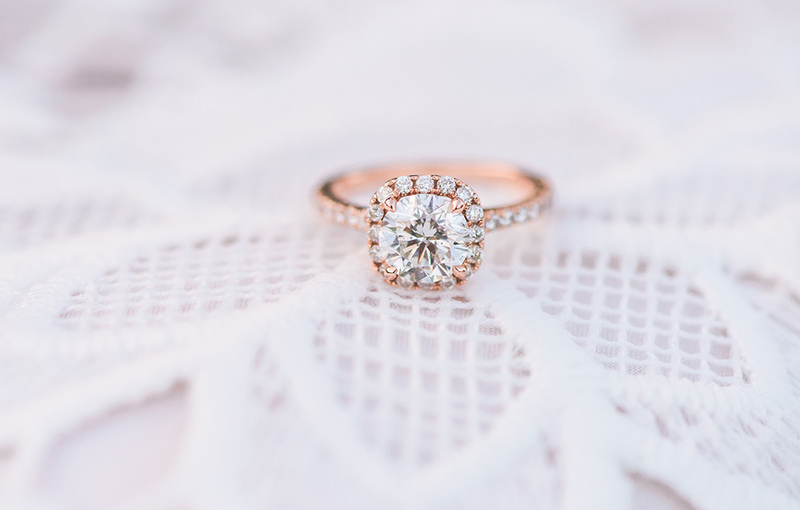 I'm happy to talk details! 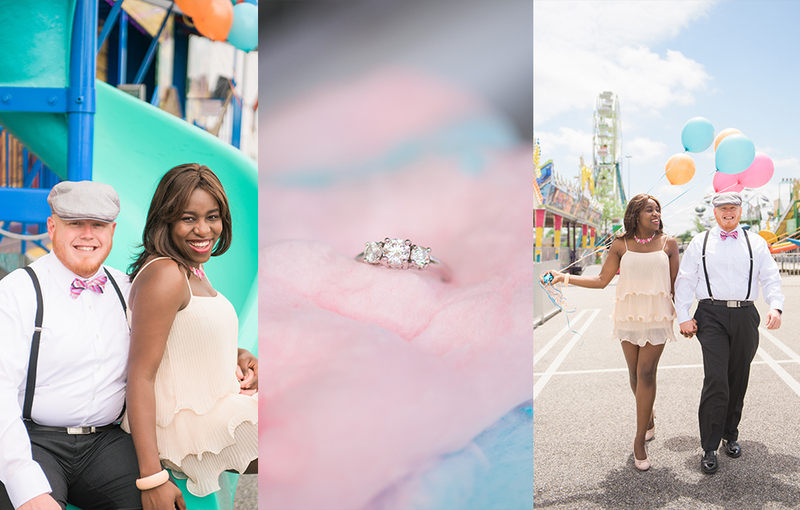 & Be sure to check out even more on the blog!